As a Design Build project, Doster was selected to complete the new Federal Express distribution facility in the Irondale area of Birmingham. 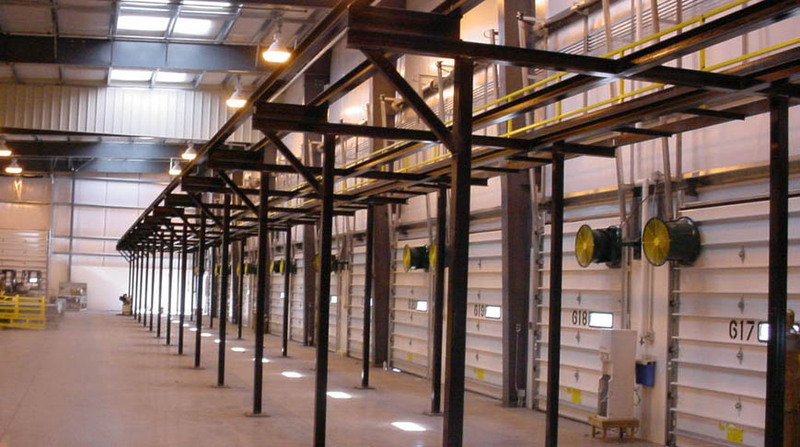 The 57,000 square foot facility is concrete tilt-up and features a large sorting area. Also included are offices and an area for vehicle maintenance. Four years later, Doster was selected to build another distribution center in Nashville, Tennessee that was similar in scope to the facility in Birmingham. The project completed in time to meet the intended operational date at FedEx. 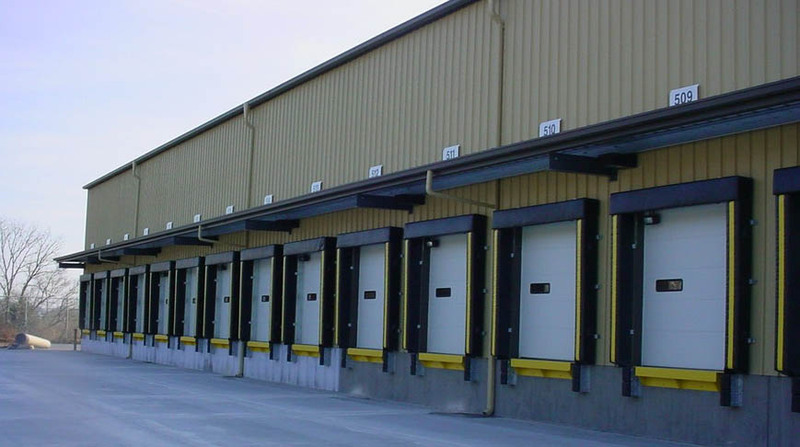 This took exceptional effort and follow through by Doster's personnel on this project as there was much to complete and coordinate in order to make the turnover effectual and the operational commencement a success…Doster fulfilled my expectations as a competent and responsive General Contractor. I look forward to working with Doster again.